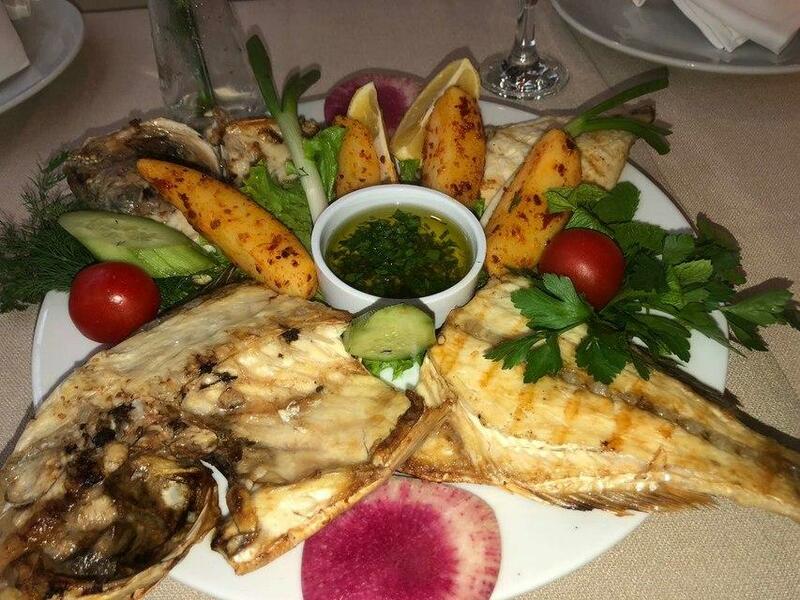 After looking at The Fish Museum, have a meal at Fener Restaurant. This restaurant is well known for serving Turkish cuisine. 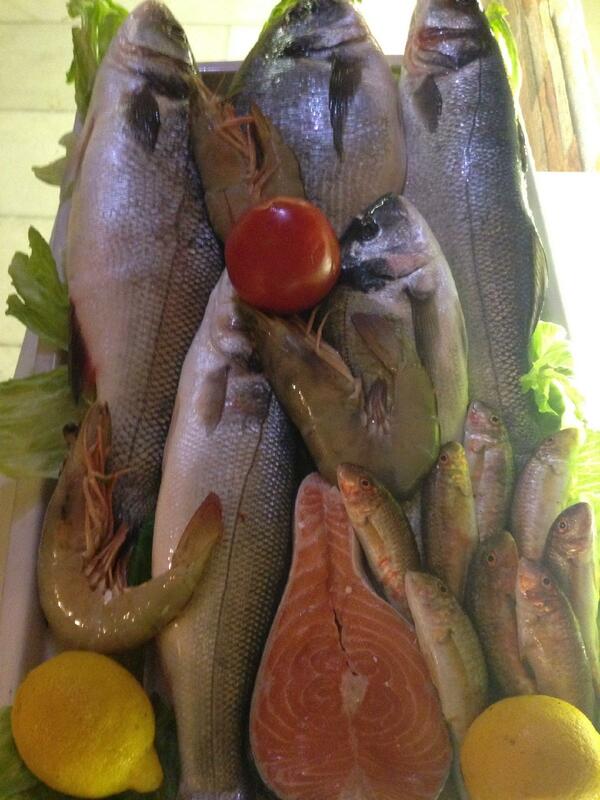 Many guests point out that waiters offer nicely cooked grilled sea bass, fried prawns and fried fish here. Enjoy good yogurt, it's quite yummy. A selection of delicious wine, white wine or cordial is offered to visitors. Tea that you will try is great. You can listen to live music in the evening. The high ratings of Fener Restaurant wouldn't be possible without the patient staff. Fabulous service is something clients appreciate here. According to the guests' opinions, prices are democratic. The modern decor and quiet atmosphere let visitors feel relaxed here. The overall rating is 4.5 on TripAdvisor. 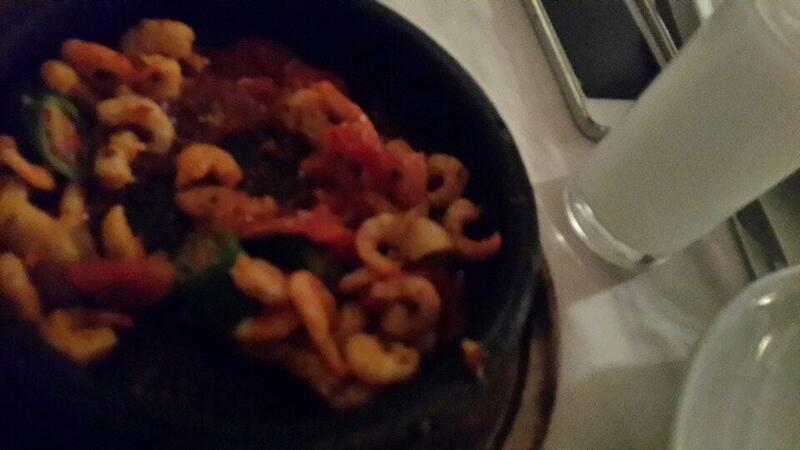 By far 1 of the best Turkish restaurant with authentic Turkish seafood. The warmest Turkish hospitality ever and the most delicious food! Will definitely come back here again and highly recommended to anyone who is visiting Istanbul! I thought I had taken photos of the food but they got lost :/ we celebrated our anniversary here. Walked in no reservations and they were nice enough to offer us a table for two. The restaurant was full. The ambiance is warm and cozy. People were playing live Turkish music near us and that added to the whole feel. The fish was really fresh. We ordered several plates and mostafa the owner was so nice that he put some dishes on the house for us. We had a wonderful meal with raki and the price range is super affordable. We looked at some restaurants nearby and although they're a bit cheaper they don't look so comfy or homie. I highly recommend this place for seafood!